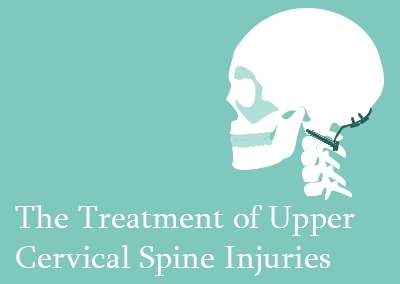 This spine surgery course focuses on fractures of the upper cervical spine. This spine surgery course is one of 4 knowledge packages in the Spine Trauma Specialist Certificate series. Course Structure: 5 online lectures in video format with English transcription, with pre and post learning assessments and additional learning materials. 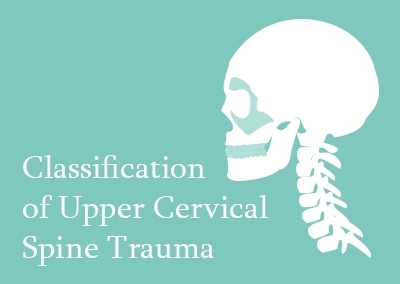 This knowledge package focuses on trauma to the upper cervical spine. 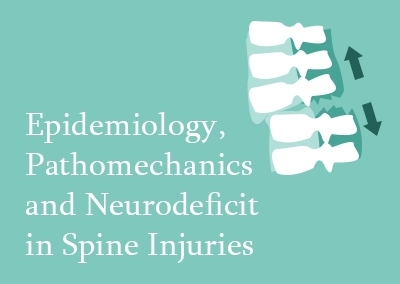 This course is one of 4 knowledge packages in the Spine Trauma series. It covers the epidemiology, pathomechanics, neurology, clinical presentation, imaging, classification, conservative and specific surgical treatment of trauma to the upper cervical spine. This lecture deals with the complex anatomy of the upper cervical spine. The important bony details and the ligaments involved in stability are described, and the accurate anatomical representation is presented. Clinical instabilities in the upper cervical spine are discussed in three separate parts: C0 to C1, C1 ligamentous and bony, and C2 bony. Finally, all the relevant classifications of this complex region are provided, with references to the text and historical literature. 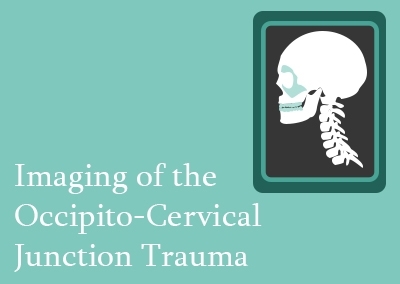 This lecture covers the imaging of the craniovertebral junction in trauma cases, beginning with a brief outline of the anatomy of this complex region and its major landmarks, and the role of X-rays. The clinical measurements and relative ratios are explained with the help of marking on the X-rays and diagrams. The role of CT and MRI in trauma is explained in detail. Finally, the important classifications and patterns routinely used in the emergency setting are included with representative images. This lecture covers upper cervical trauma. A brief summary of anatomical facts is given, along with basic epidemiological facts about this region. As this is a complex region, no single classification system is adequate for management. The classifications which are used in this region are discussed with reference to the original literature and their evolution with time and better understanding of the biomechanical facts. 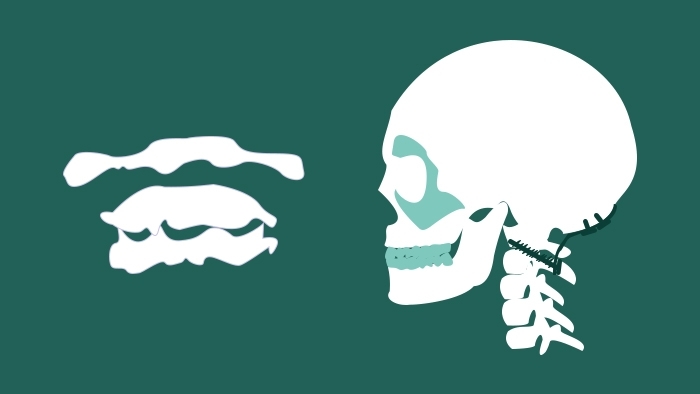 These concepts are illustrated using detailed diagrams and real trauma films. 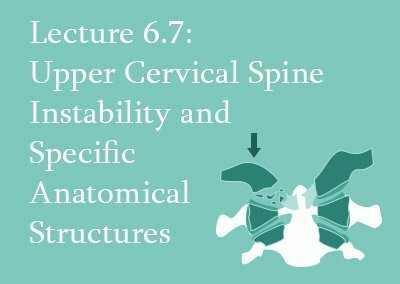 The lecture advances through a list of several different types of upper cervical spine injuries, covering their features, classifications and surgical treatment options. These include occipital condyle fractures, atlanto-occipital dislocation, Jefferson fracture, odontoid fracture, atlanto-axial instability and C2 traumatic spondylolysis and spondylolisthesis. They are illustrated with the help of clinical cases, X-ray images and diagrams. In this lecture, we will discuss the frequency, levels affected, and causes of spinal injuries according to the available literature. It is interesting to learn if social or economic status influences the epidemiology. The pathomorphology is addressed here, explaining the influence of different vectors and axes in producing different injuries, allowing the reader to understand the multiple bone deformities after trauma. Finally, the mechanisms and types of Spinal Cord Injury are discussed, highlighting the importance of an adequate neurological evaluation.